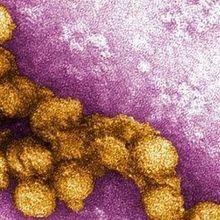 Studies in mice suggest that other flaviviruses, such as West Nile virus and Powassan virus, may cause birth defects, too. 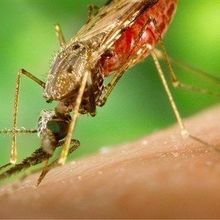 The rise occurred in areas with confirmed local transmission, according to a new CDC report. 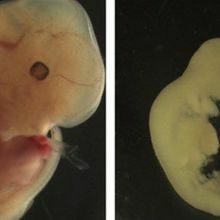 One amino acid change within a viral structural protein makes the difference between mild cases of brain damage and severe microcephaly in mice. Studies of infected rhesus monkeys reveal the virus’s long-term hiding places in the body. 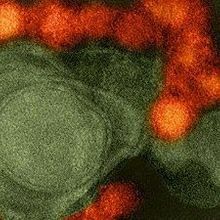 Infants born to mothers who were infected with the virus during pregnancy—including babies who do not show signs of microcephaly—may experience other birth defects. 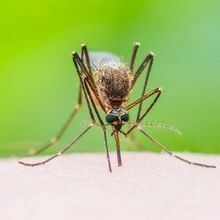 A literature review of more than 100 studies confirms that microcephaly, Guillain-Barre syndrome, and related conditions are linked to Zika virus infection. 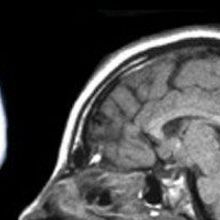 Microcephaly is but one of the birth defects associated with infection in babies, a study suggests. 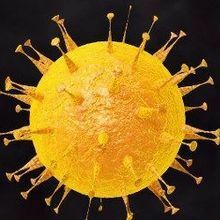 The virus persists and replicates in the infant brain, according to another study. 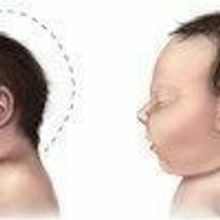 Researchers report on more than a dozen cases in which babies who showed signs of in-utero infection but were born without symptoms of congenital Zika syndrome went on to develop brain abnormalities.